Expires 04/05/2014; Lessons are for youths age 6-16; Mandatory safety weight of 180lbs maximum per rider; Not valid for cash back; Not valid for use with other offers or promotions; Must be used in one visit; Limit one per person, one may be purchased as a gift; For more information, visit www.shadypaddockstables.com or call (910) 520-4150. 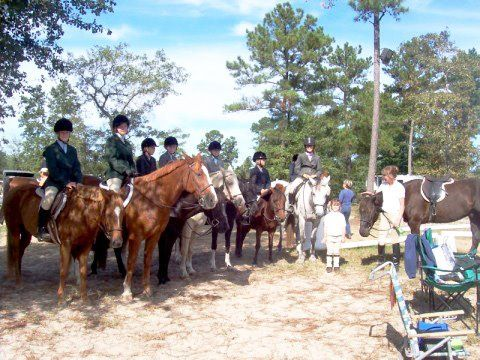 A 90-minute lesson with one hour of riding time as students will also learn grooming and tacking the horse. 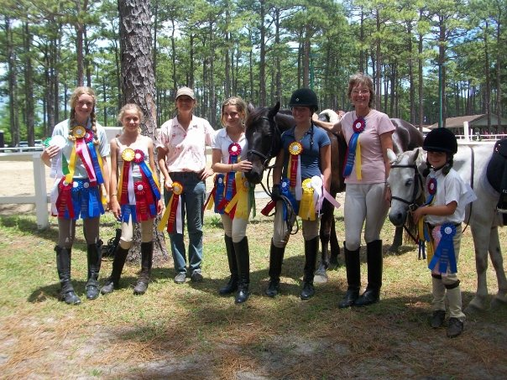 English Riding Lessons for ages 6 years to 16 years on Tuesday through Friday afternoons from 2 p.m. to 6 p.m. and Saturdays from 10 a.m. to 2 p.m. Other hours may be available by appointment. Children may be dropped off with permission and stay until closing on their riding day. This gives them the opportunity to observe other riders while building their skill level and rest as they develop their physical ability. We have an indoor riding area so lessons or parties are always on—no matter what the weather! Trainer Sharon Rooks has 33 years experience and instructor Sherry King has 25 years experience.